When your child is planning to attend college, there are a million things to think about. 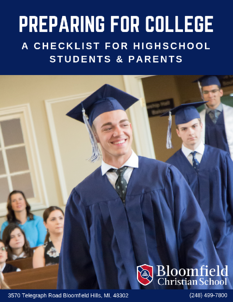 Download your free College Planning Checklist to help you stay organized and prepare for this milestone event. Please complete the form to receive your College Planning Checklist!